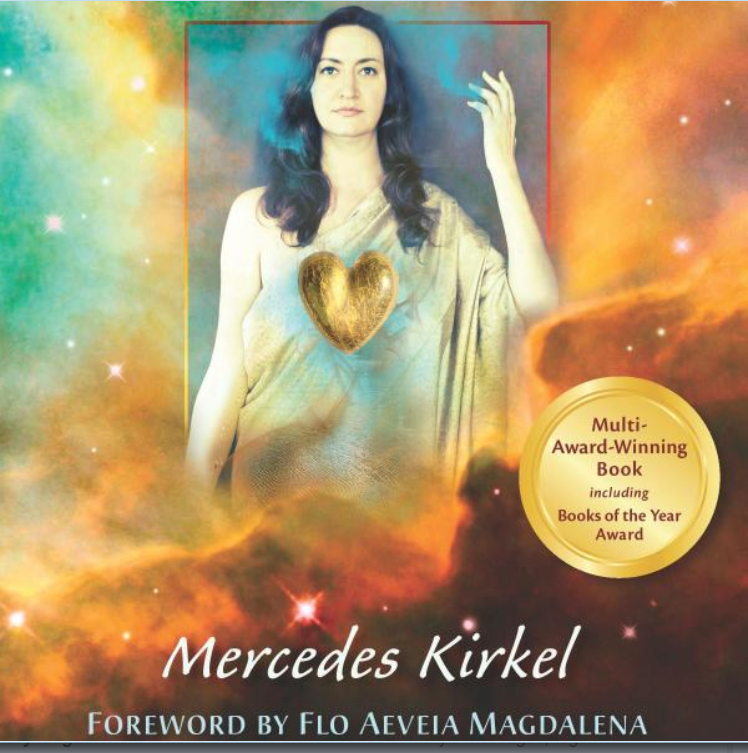 My guest Author and Channel today is Mercedes Kirkel who teaches how to join the God energy wisdom of Mary Magdalene. What are the 3 dimensions? 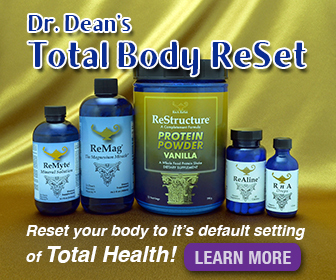 What are the properties of Masculine & Feminine Energy? What is the 4th dimension? Mercedes heals my body image insecurity with Mary Magdalene and I cry.